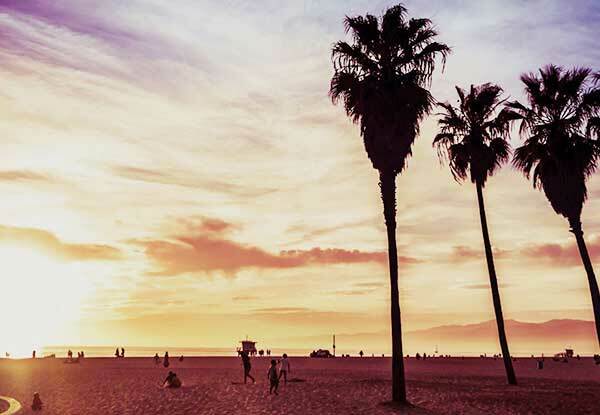 THERE’S NOTHING QUITE LIKE THE VENICE BEACH BOARDWALK. world’s first skateboarders, a tradition that continues to this day. we’re delighted to have you as our guest. 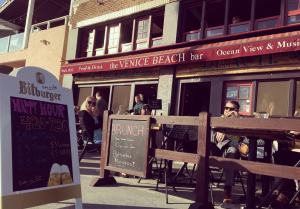 The Venice Beach Bar & Kitchen prides itself as one of the last standing Live Music Venues in the heart of the famed Venice Beach Boardwalk. Not to mention some of the greatest people watching and sunsets in all of Los Angeles.